Seamlessly combining value pricing with long lasting quality. 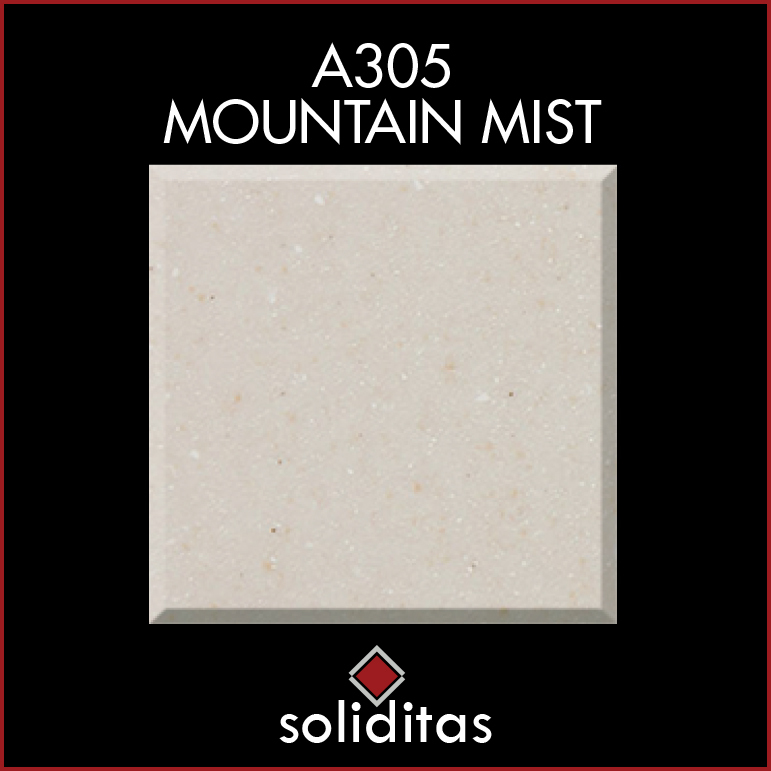 Established in 2008, Soliditas® materials and manufacturing is carried out to the highest quality industry standards. We're able to deliver such high level product at affordable prices through direct fabrication and supply - rather than pushing your solid surface through a large marketing or distribution network that increases costs. Our principle is simple: you pay for exactly what you get. What exactly can you expect from Soliditas®? countertop, vanity or shower for your project. Custom quality at stock rates. clean and maintain. And don't worry - our products are guaranteed to look great for years to come. promise and delivery a level of performance that is unmatched throughout the industry. and adding more choices for you! Looking for a beautiful kitchen to make your dream home come to life? 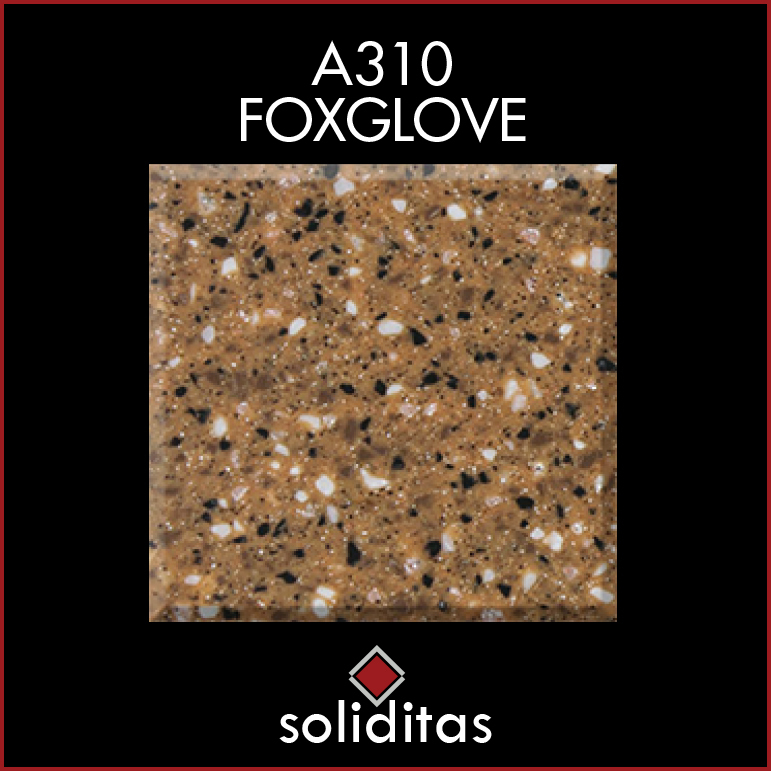 Our Soliditas® countertops and seamless solid surfaces come in a wide selection of choice of edge details, custom lengths and sink bowl locations. 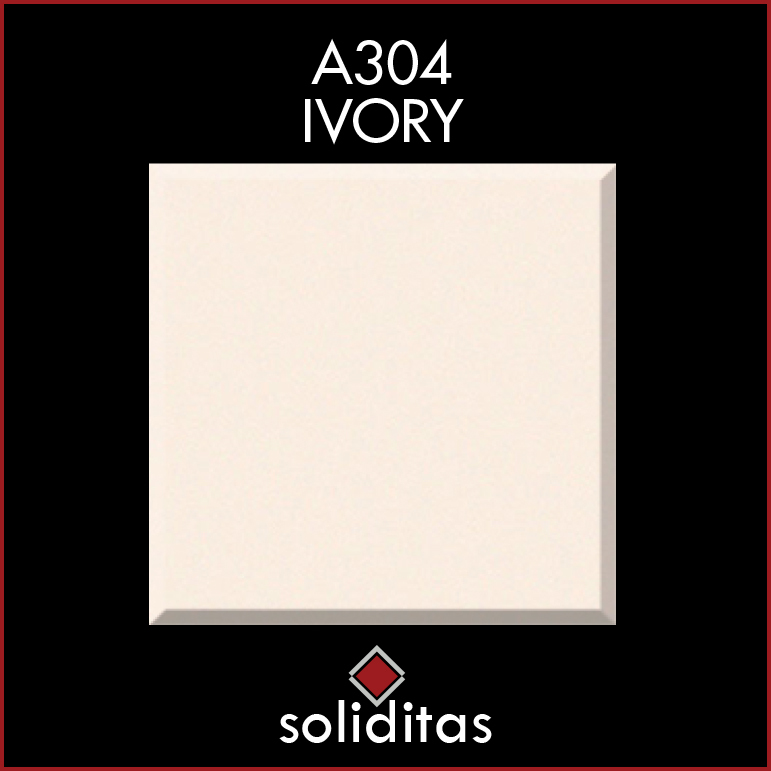 Soliditas® vanities are the ideal solution for those looking for a custom look at an affordable price. With our Everyday Vanities line, we offer a variety of customizable vanity options for your bathroom, while keeping the project on budget. COMMERCIAL FABRICATION: We proudly offer our commercial fabrication services to clients throughout the United States. Commercial work is obtained by contract or competitive bidding. 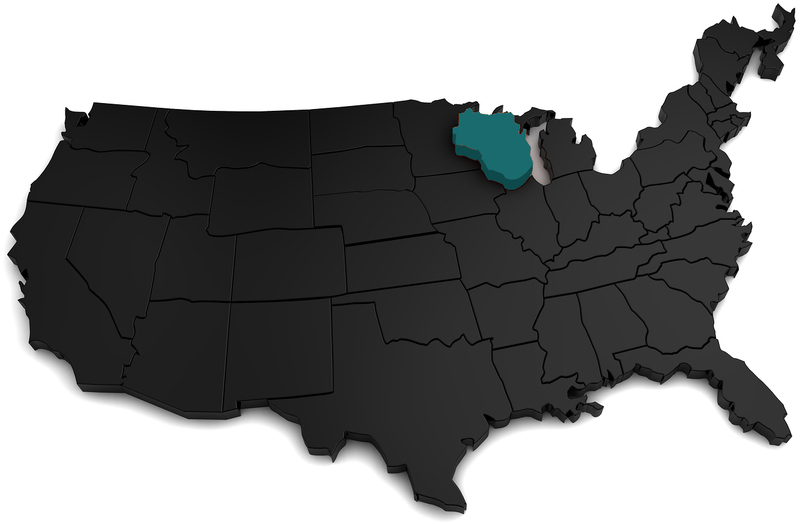 RESIDENTIAL FABRICATION: Our residential fabrication services are available for clients throughout Wisconsin. The residential market is serviced through a network of design professionals. Ready to get started on your next kitchen or bathroom project? 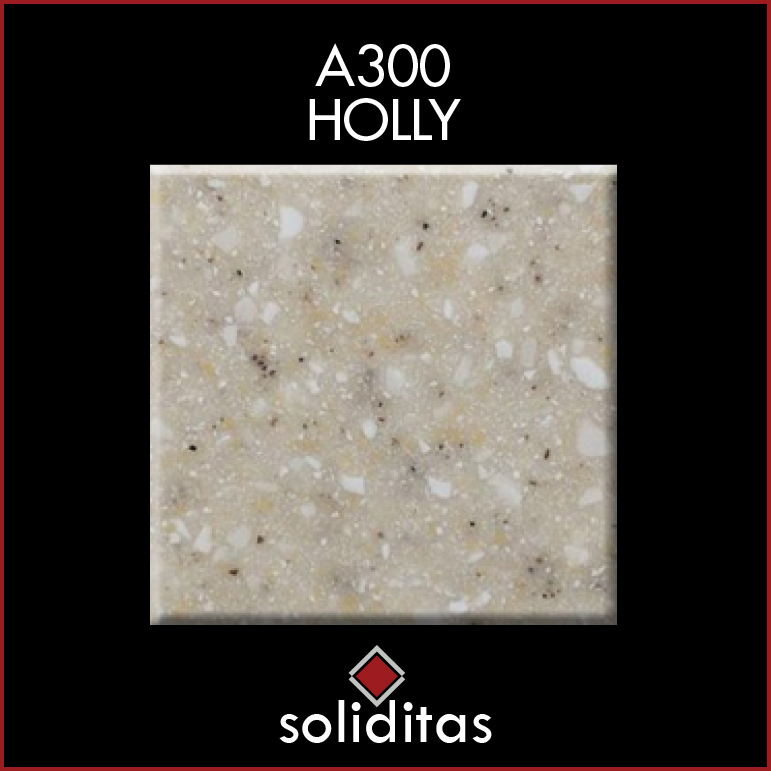 Would you like to hear more about our superior quality countertops, vanities, showers and more? We're waiting to hear more about your ideas today, including providing you with more information on pricing and design options. Click the button below to get a free quote today!